Home - Graphicx Pack - Download thousands of logo , graphics, templates. 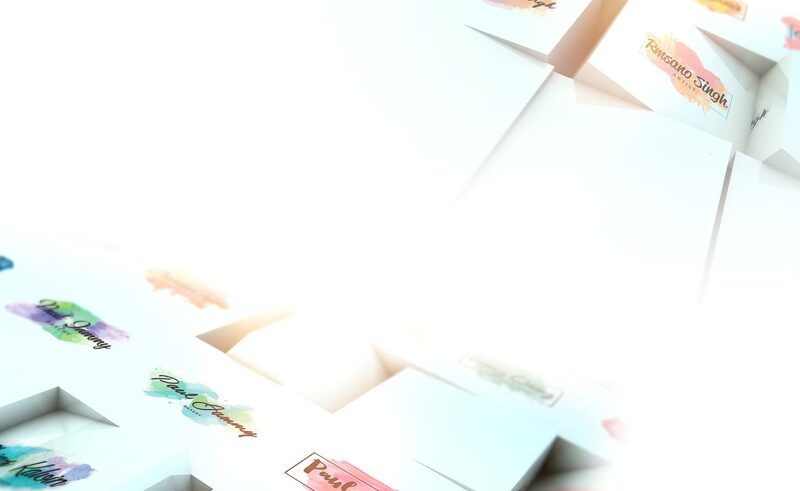 of Exclusive Logo Templates, PPT, Backgrounds and Presets. One of the greatest design misconceptions is that it is easy pizzy to make a brand logo. Just choosing an icon and text will not make a ground breaking logo. Logo is an important part and parcel of brand. Sometimes a brand fails at the very early stage of the development just cause of the right logo design. Graphicx pack came up with logo bundles that features alphabetic, minimal, futuristic, real estate, clean and business logos. Our Lightroom Presets will create unique and beautiful photographs. Unlock the true potential of your images with our versatile presets, actions and overlays. Make the best use of them! These Powerpoint Presentation Templates will make your pitch presentation task easy. With these amazing design and layouts will help you win more projects and impress your audience and clients. Make the best use of them! These textures can be perfect for anyone from graphic design to UI design and print work. Download high end contents for your next project. 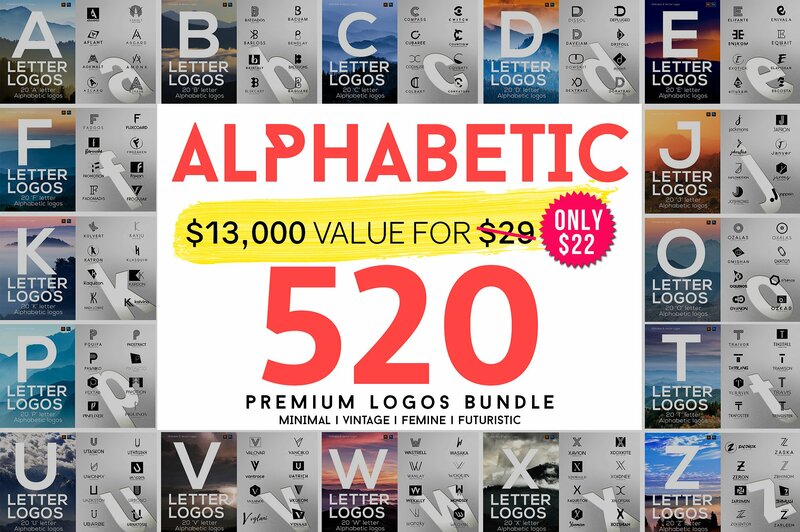 Download thousands of logos, graphics, templates, lightroom presets – all in a single plan. 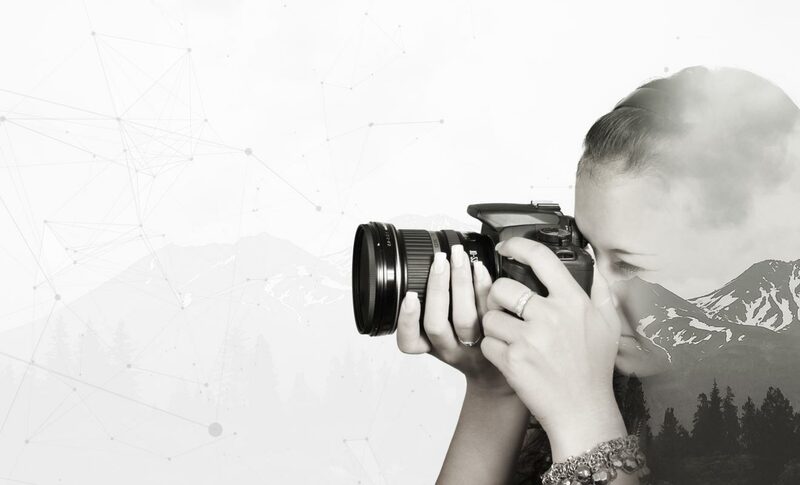 Monthly subscription allows unlimited access to premium graphics design, web design, lightroom presets & adobe after effects templates for a month. 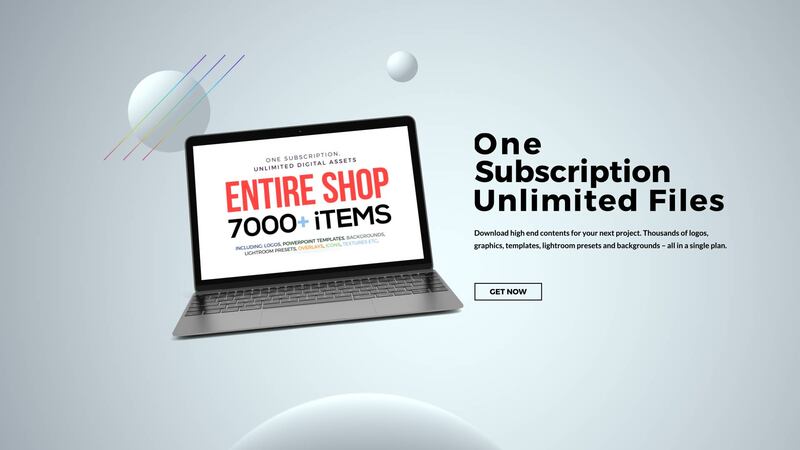 Yearly subscription allows unlimited access to premium graphics design, web design, lightroom presets & adobe after effects templates for a year. Lifetime subscription allows unlimited access to premium graphics design, web design, lightroom presets & adobe after effects templates. Everything that’s digital and creative. Simple & Minimal yet Classy!